Royal Mail’s Postal Museum, hidden round the corner from its central London sorting depot, is opening to the public after an 18 month refurbishment project. “We are absolutely delighted to welcome our first visitors to The Postal Museum. We’re anticipating an extremely busy first month, with lots of fun activities planned for families. Then, on Monday 4 September, Mail Rail trains will depart for the first time – a truly historic moment for London,” said museum director Adrian Steel in a statement. El Reg got invited to tour the premises earlier this week. They’ve done a good job of taking a potentially quite dull topic and making it fun and interesting, both for nerds and families alike. Rather than concentrating on the mechanics of mail, the Postal Museum instead looks at the quirkier and lesser-known human side of Britain’s postal system – from the greatcoats and pistols carried by 18th century posties to how we ended up with the iconic stamps that grace Great Britain’s envelopes. 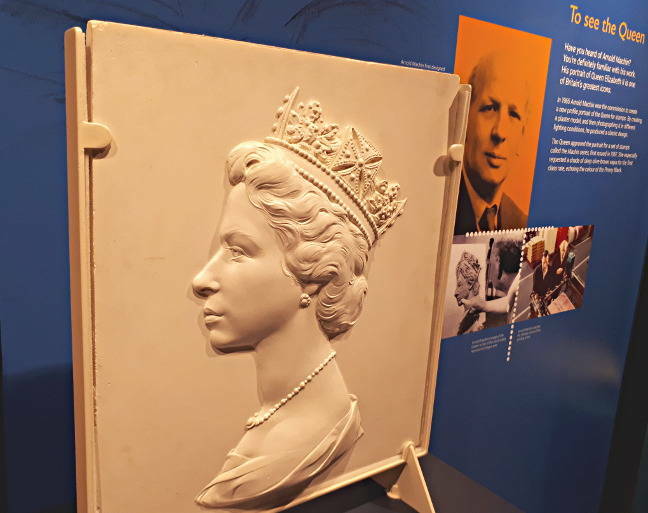 You can even view the sculpture of Queen Elizabeth II used to produce modern postage stamps, and something that must be unique: a pentacycle. The museum reckons the image has been reproduced more than 220bn times on stamps alone. And for the philatelists, there’s even an original sheet of Penny Black stamps, the world’s first postage stamps, displayed inside a Perspex box. There’s even a working pneumatic message tube system, so kids (and not-so-small kids!) can send each other messages across the museum. A comprehensive dress-up box is also provided, and you can even make stamps with your own face on them. 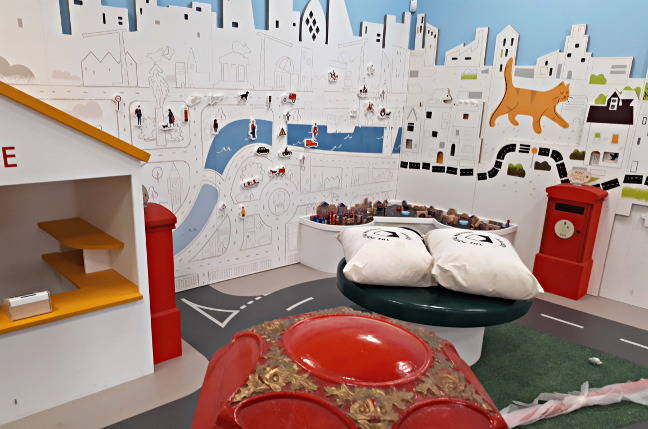 It’s all been very well done with families in mind, and later this year the dedicated children’s playroom will open as well. For the determinedly grown-up visitor, there is a 1941 General Post Office motorbike, an original 19th century London to Bristol mail coach and a 1980s Dodge Spacevan postal bus on display. 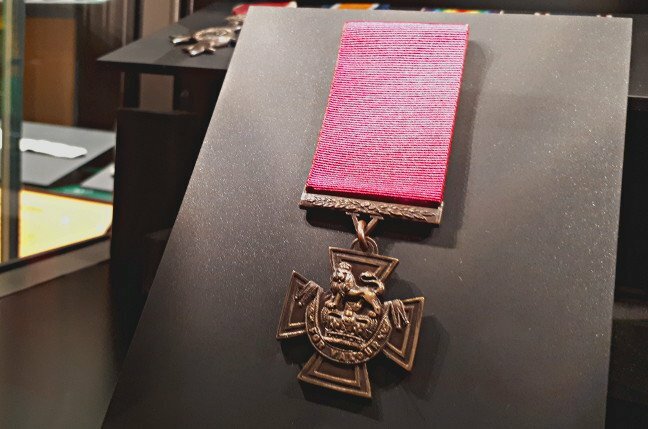 In addition, an original First World War Victoria Cross, as won by Serjeant Alfred Knight of the Post Office Rifles, can be seen along with the rest of his medal group.